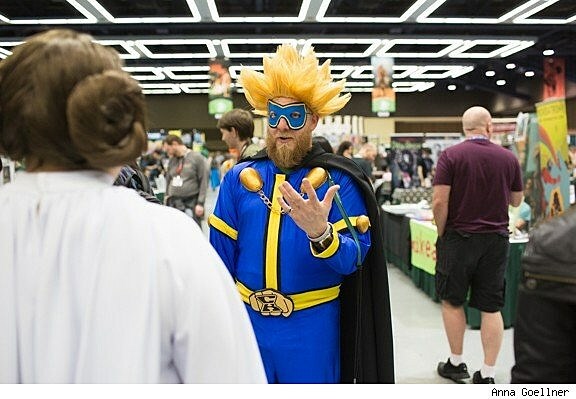 The ComicsAlliance crew has been making the trek up to Seattle for Emerald City Comicon for a few years now, with each trip delivering a bigger and more diverse blend of comics and pop culture content. 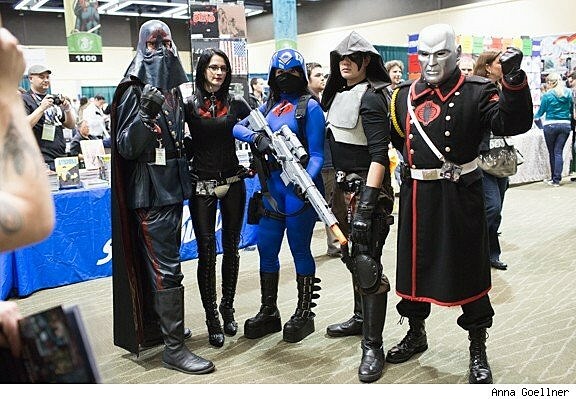 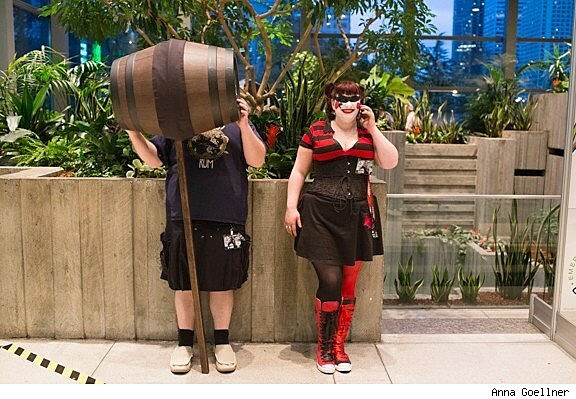 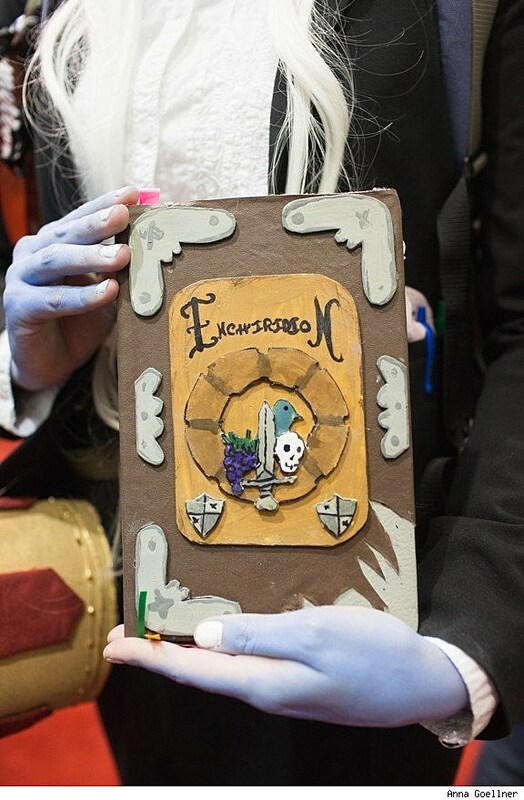 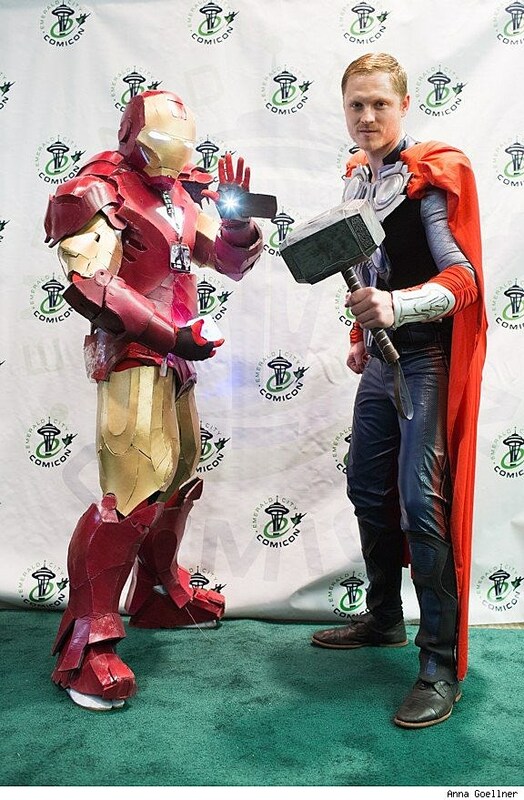 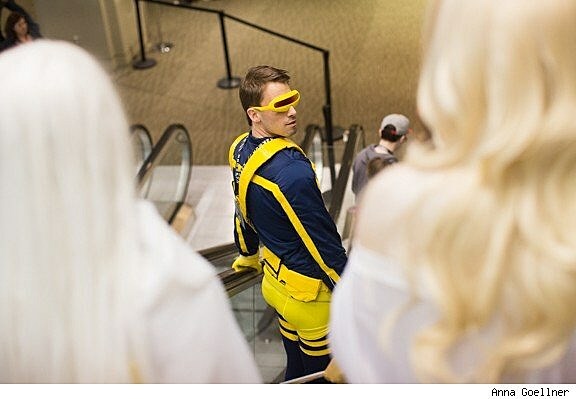 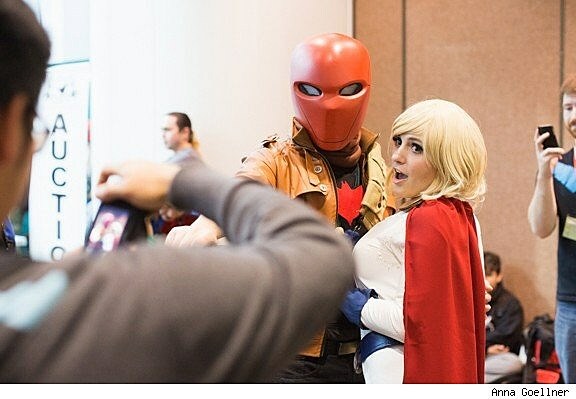 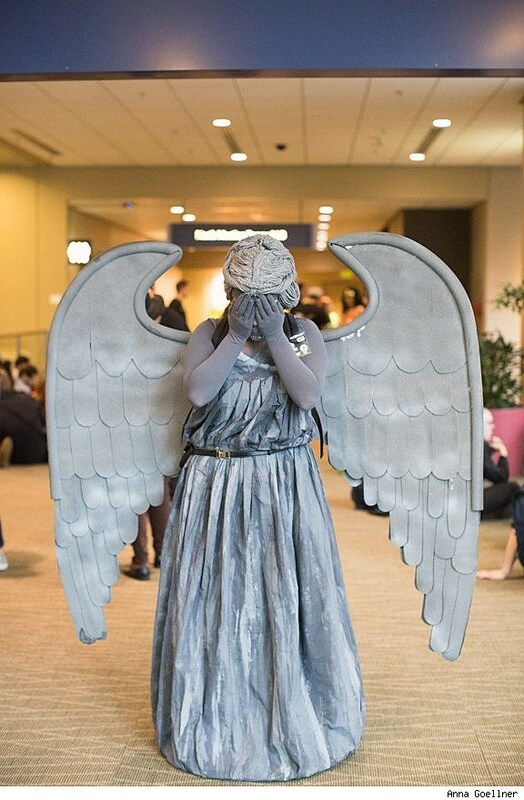 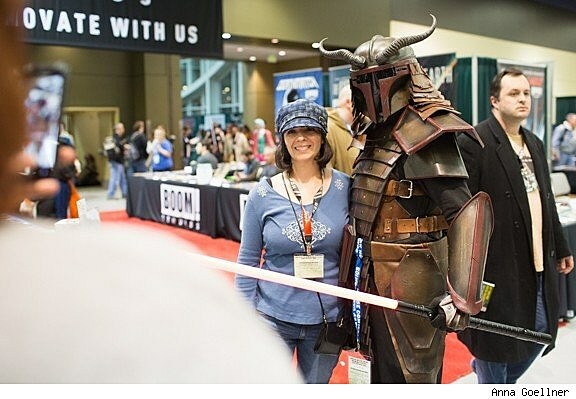 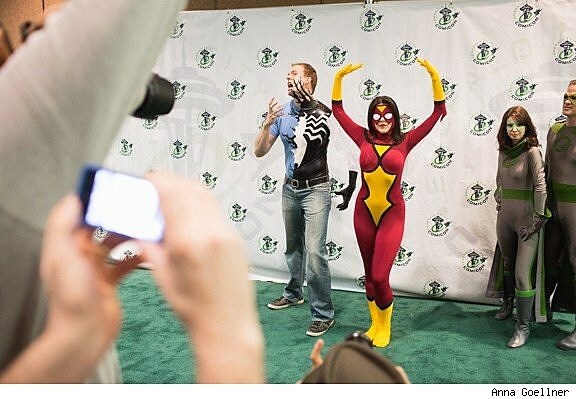 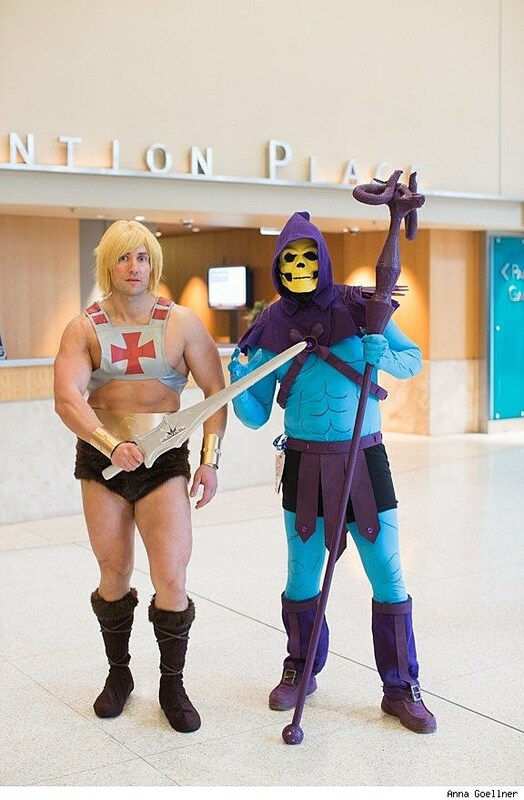 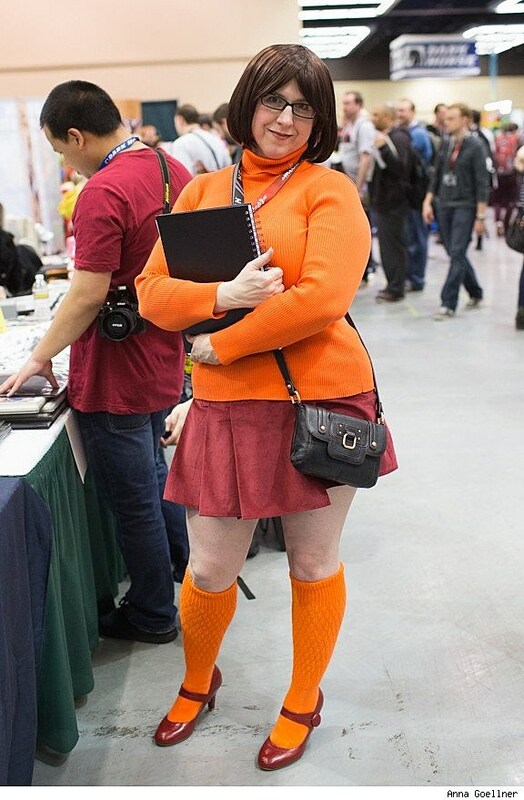 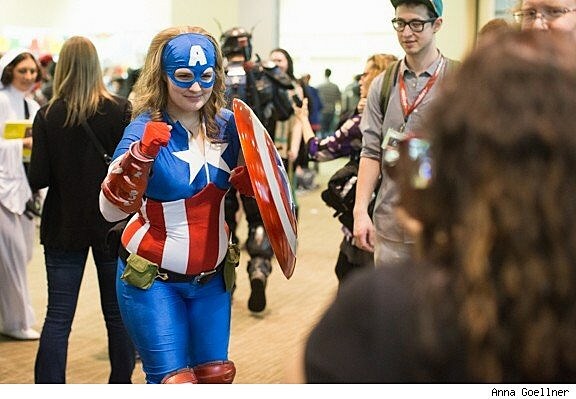 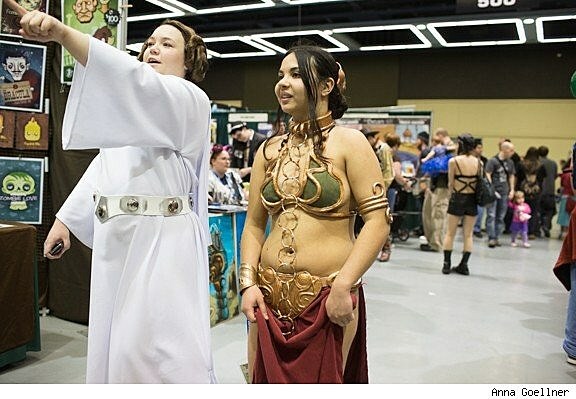 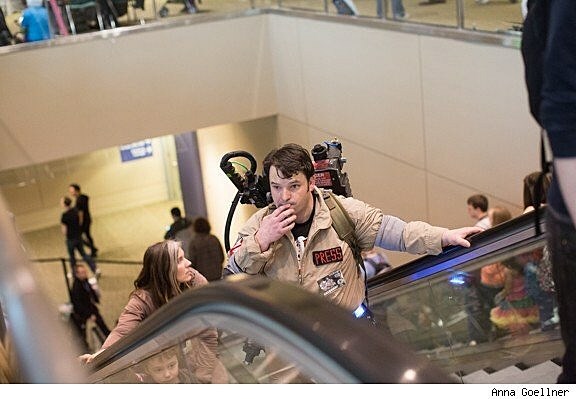 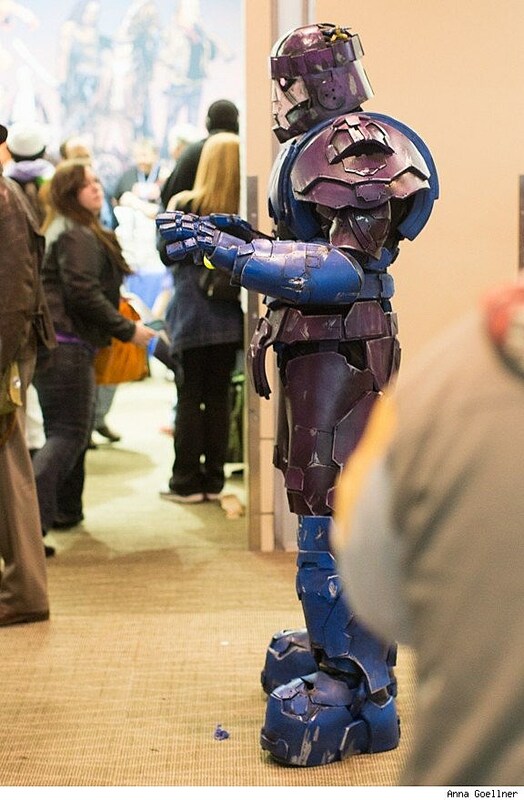 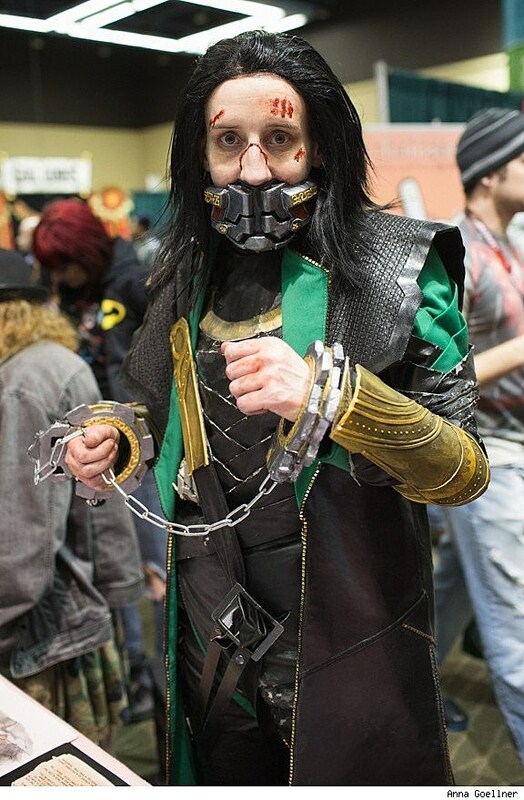 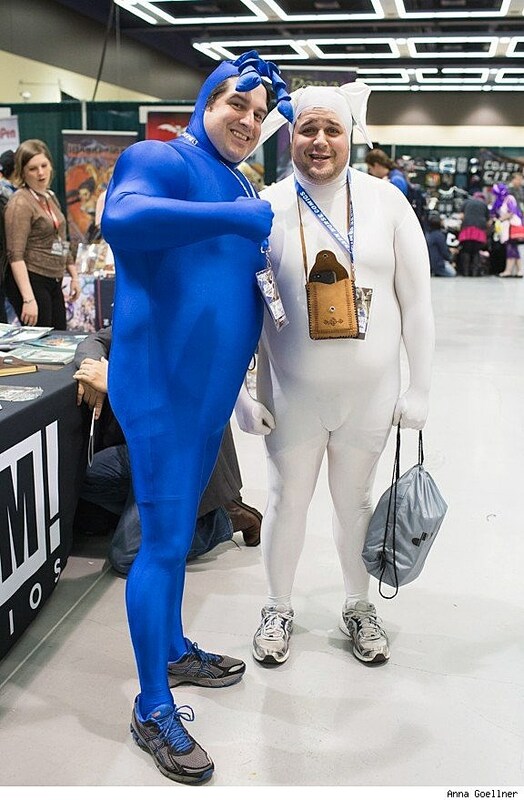 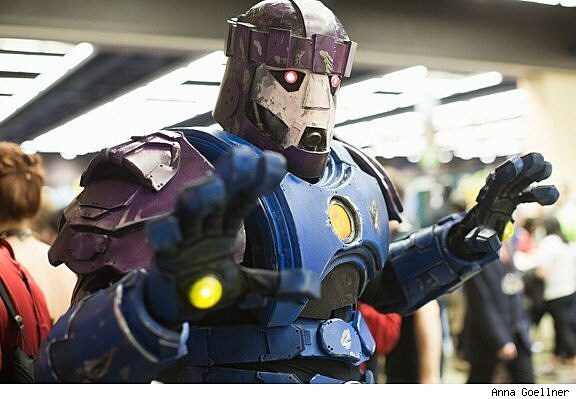 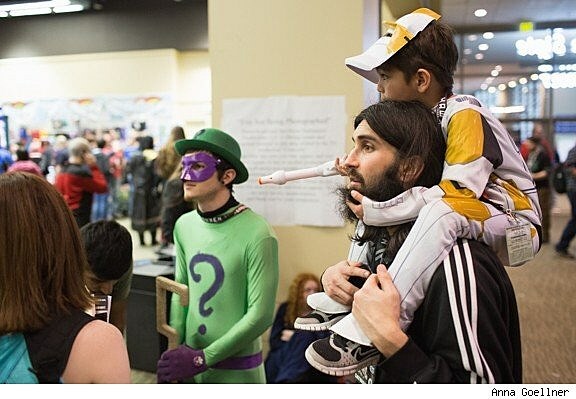 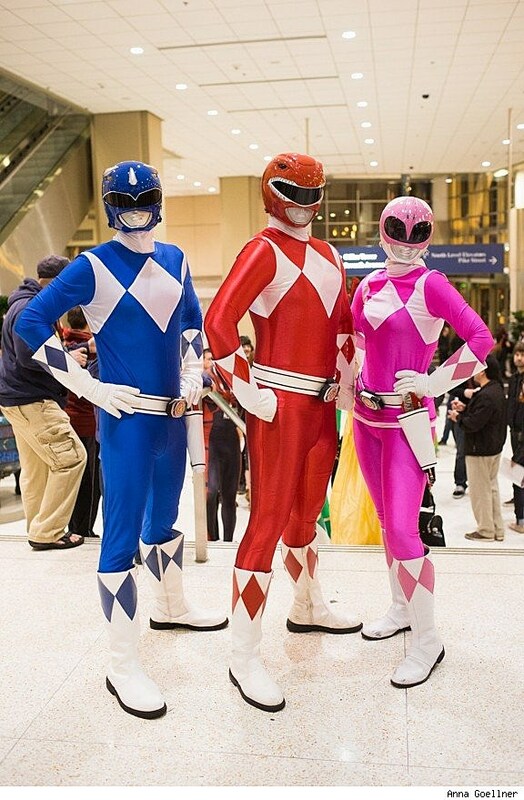 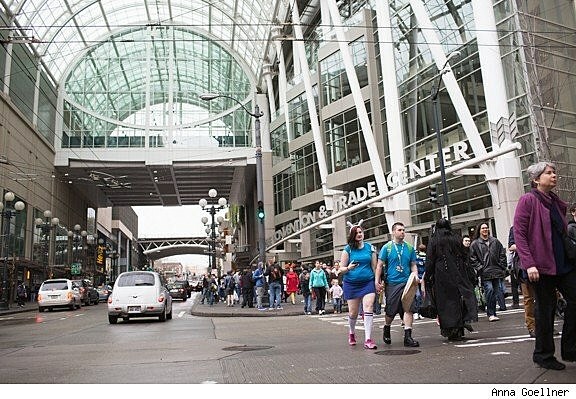 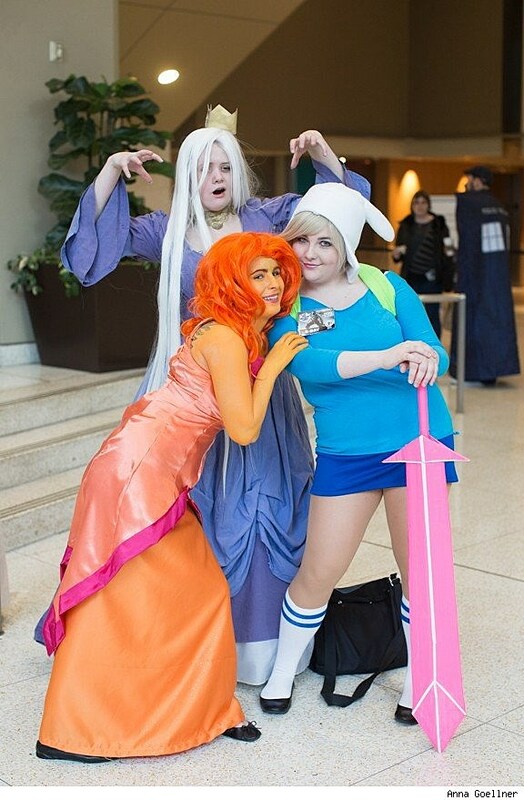 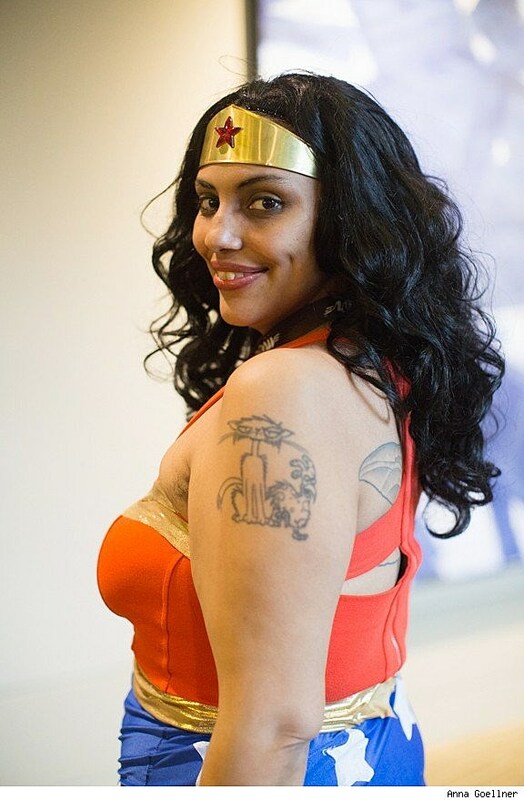 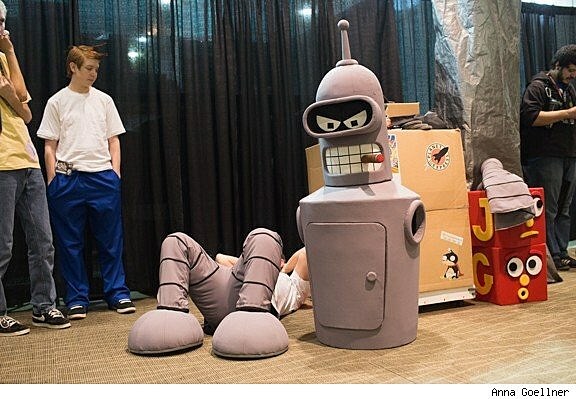 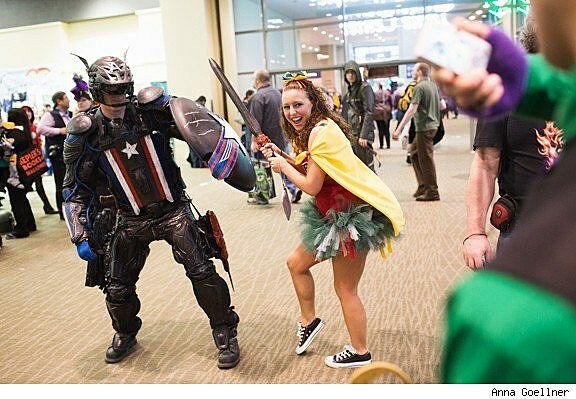 The nearly completely sold out three-day show flooded the Washington State Convention Center with fans of all stripes this weekend, including (as usual) one of the most enthusiastic communities of cosplayers attendees are likely to see at any show this year. 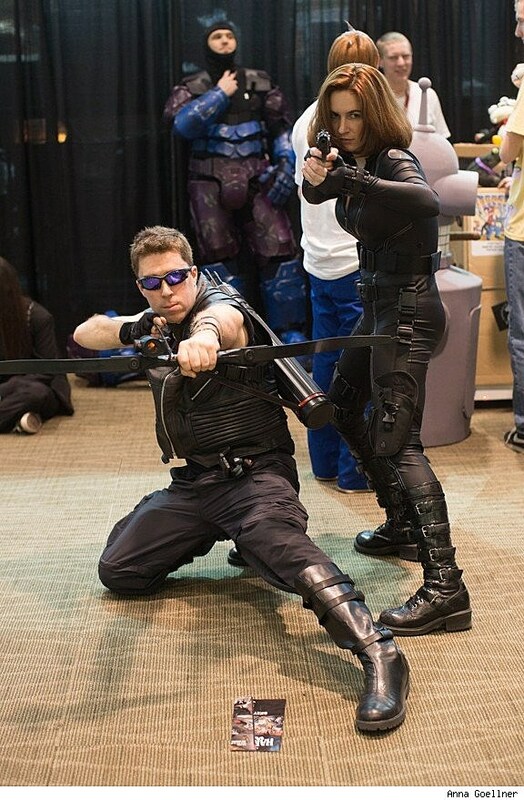 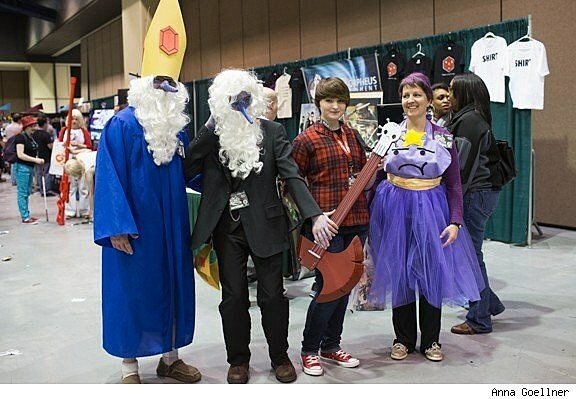 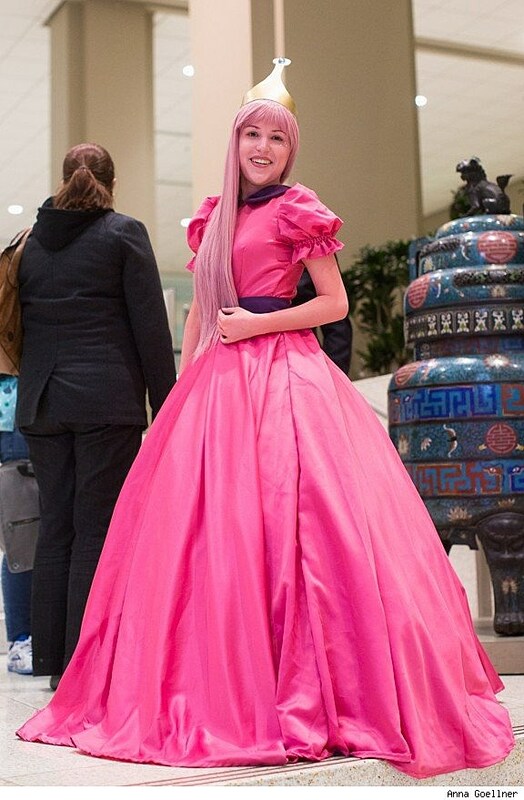 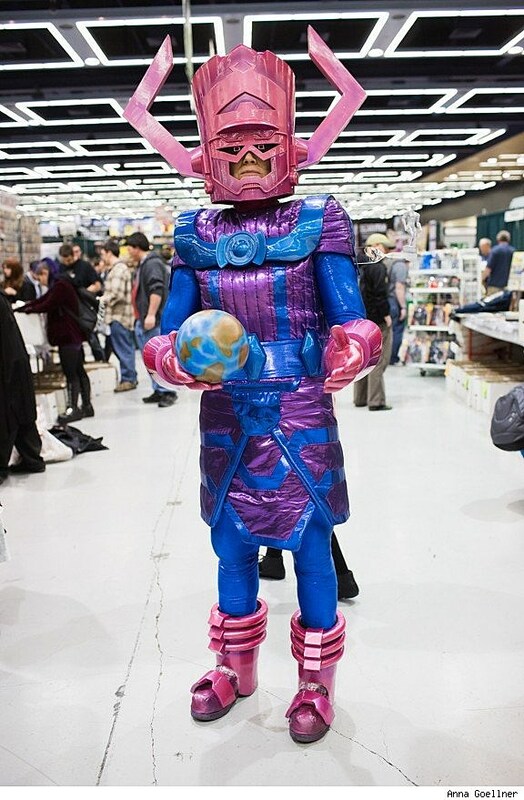 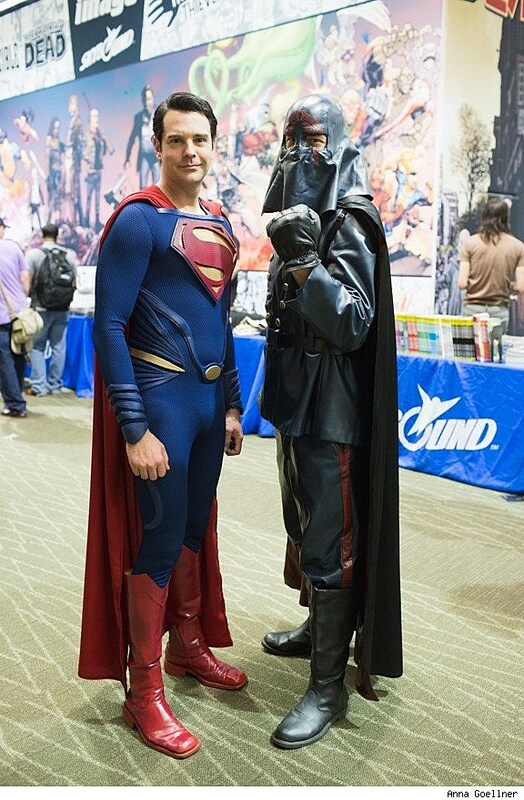 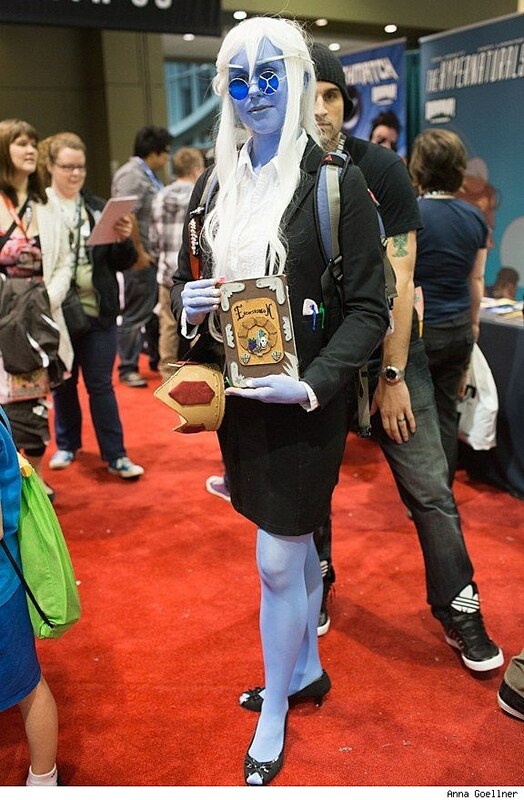 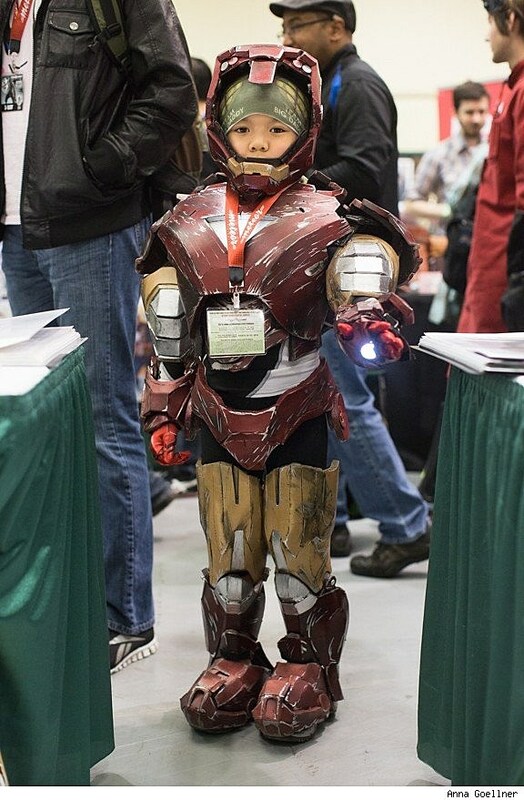 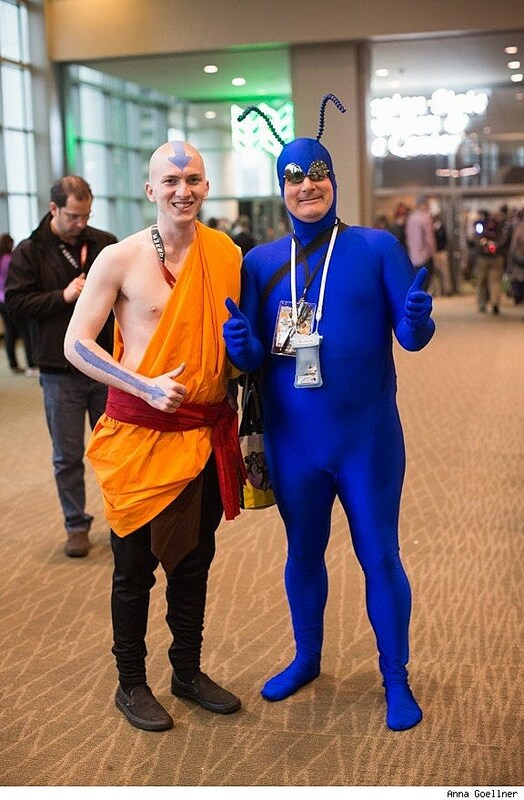 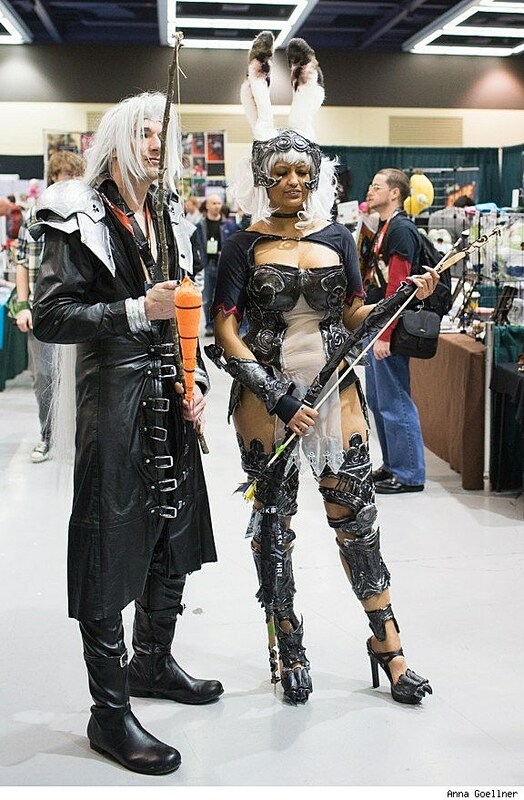 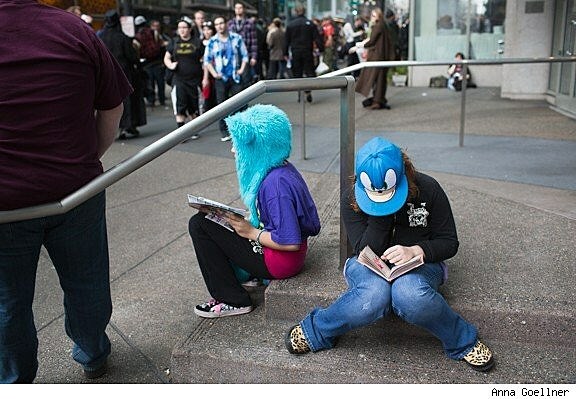 You can behold all of the costumed goodness in our gallery of ECCC 2013 cosplay photos, after the cut.